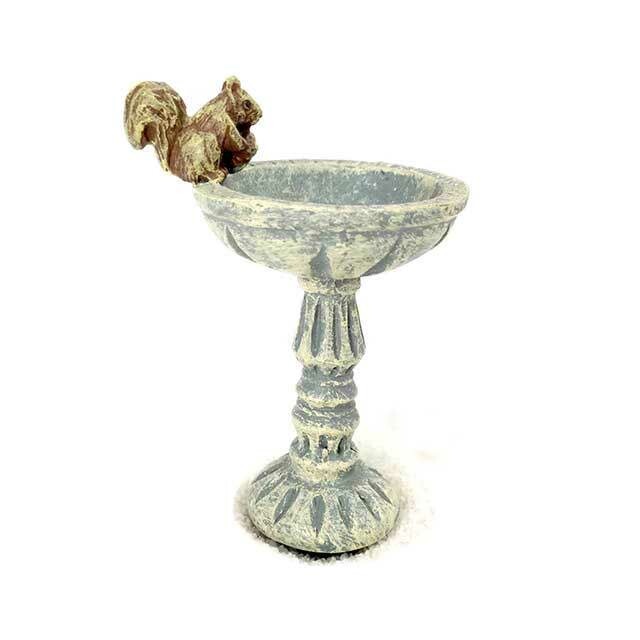 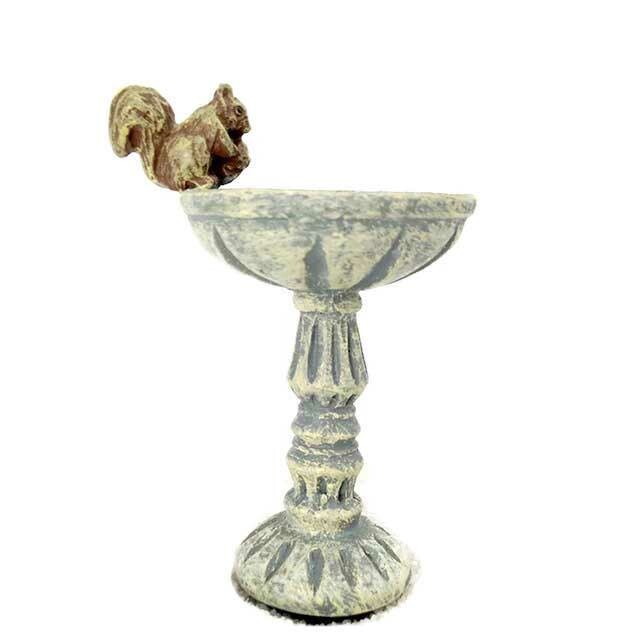 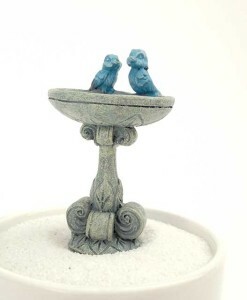 This tiny stone-like miniature fairy garden birdbath with squirrel is ready for miniature gardens, tiny woodlands, and woodsy cottages. 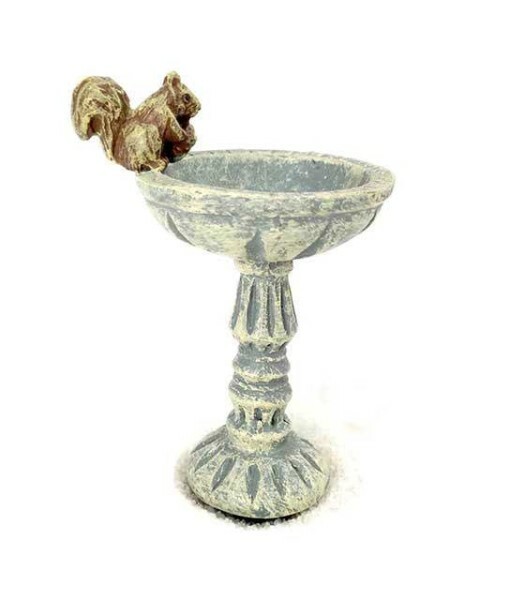 Poised with with sweet squirrel on the rim. 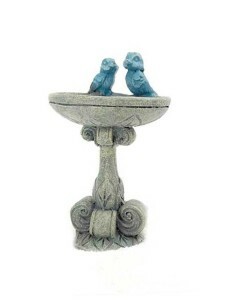 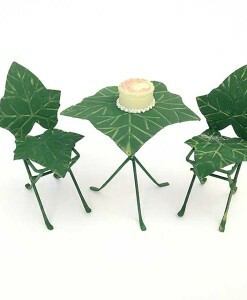 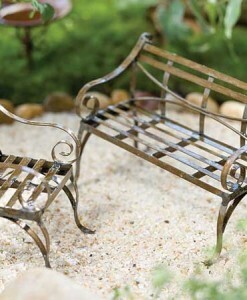 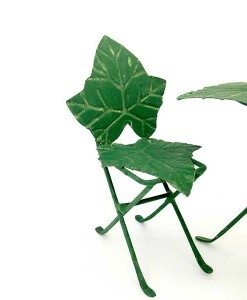 Fill with water or miniature mossy plants. 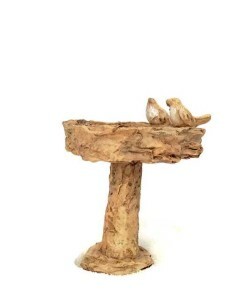 Perhaps birdseed. 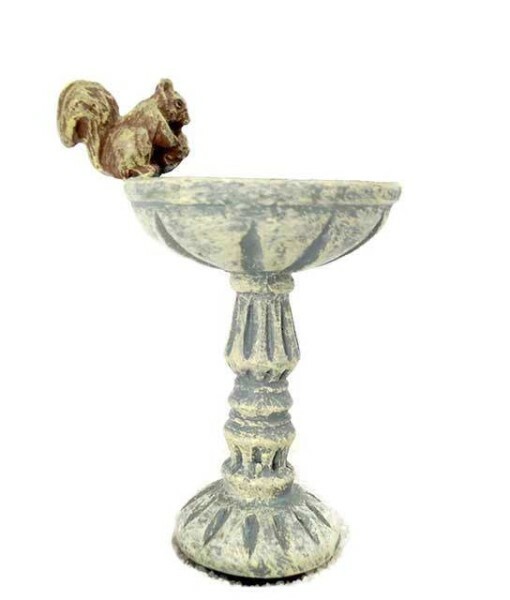 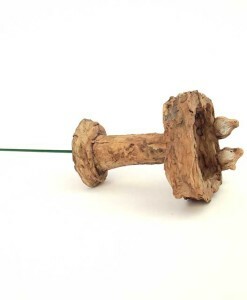 Dimensions: 2 9/16″ tall, 1 1/2″ diameter.